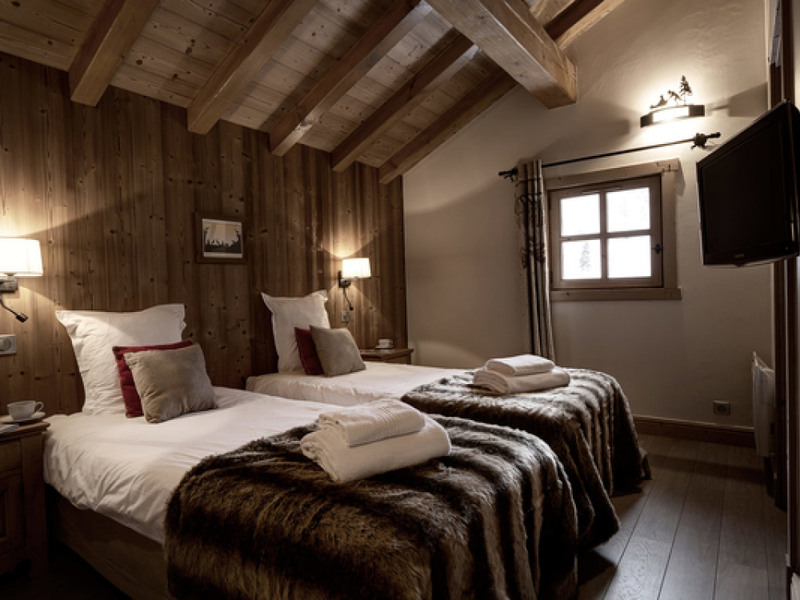 Chalet Arbalete is proving a very popular choice with many returning customers. 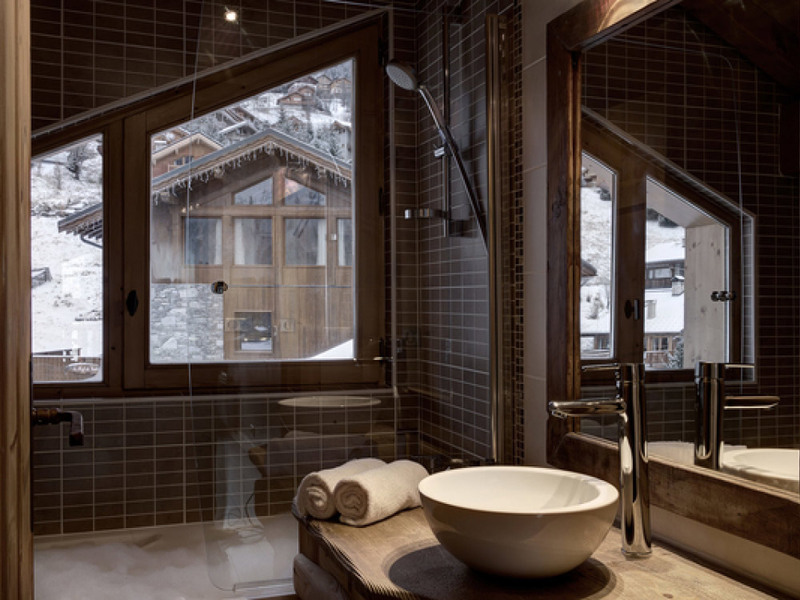 It could be that it ticks all the right boxes! 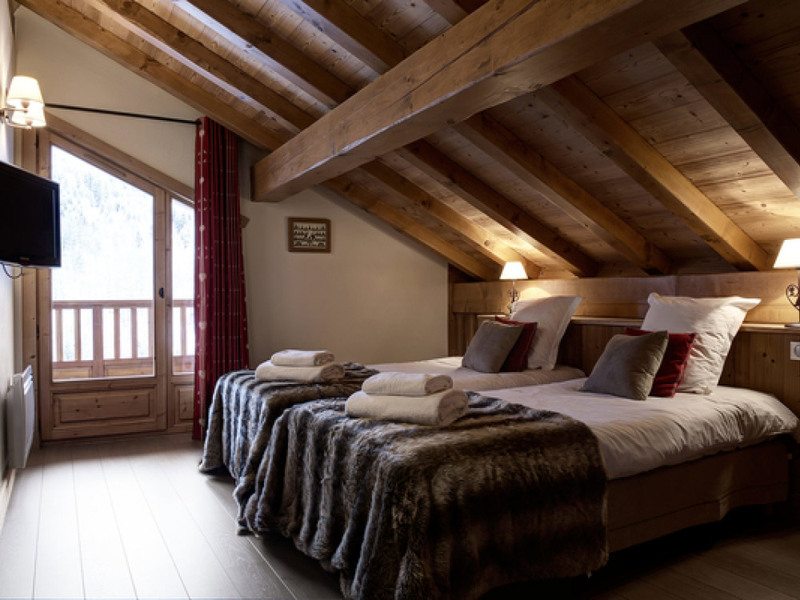 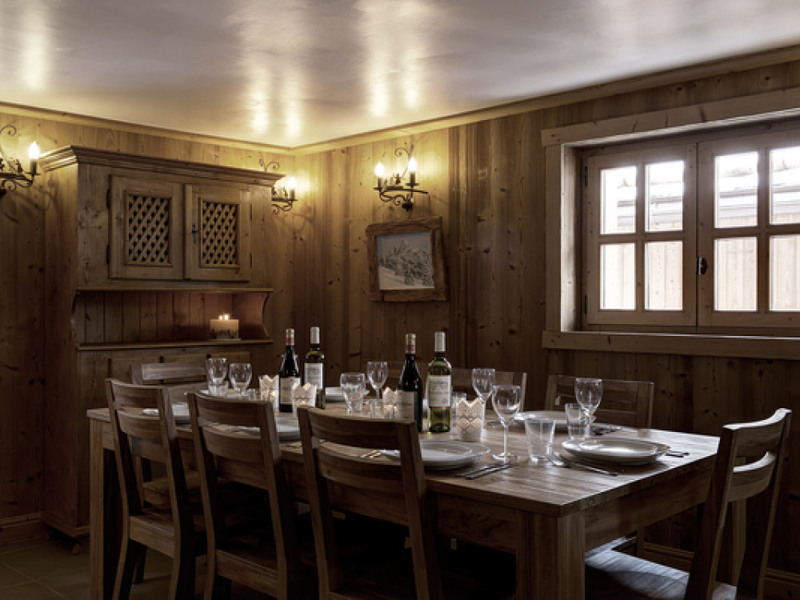 Your comfort is guaranteed in Chalet Arbalète with its 5 en-suite bedrooms all with their own televisions, huge living area with open fire and a large kitchen/dining room. 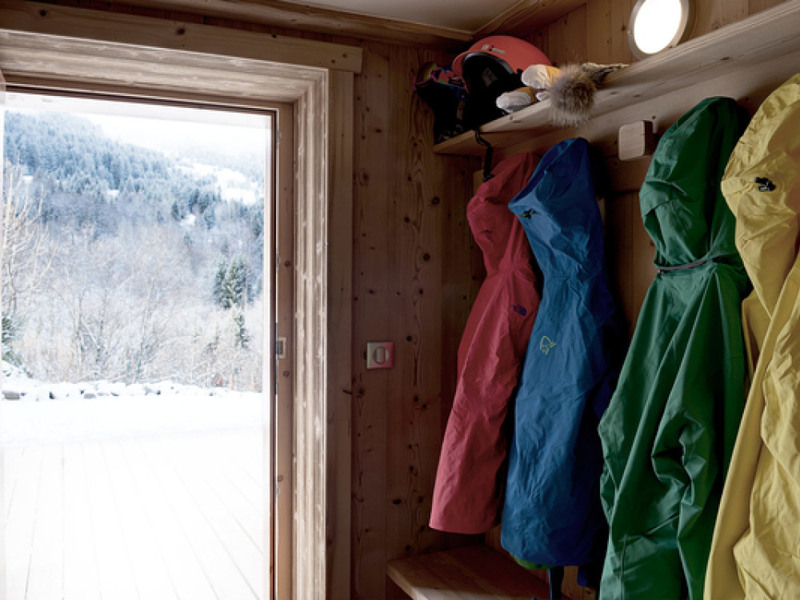 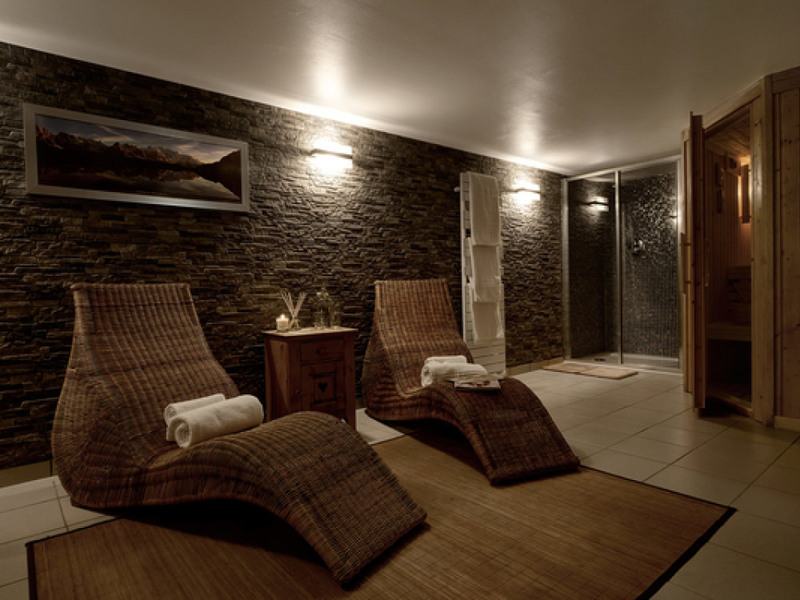 The heated boot room will no doubt make your skiing experience more comfortable and with the specially designed steam & wellbeing room you can ease away any stresses or strains and feel refreshed and ready to start again! 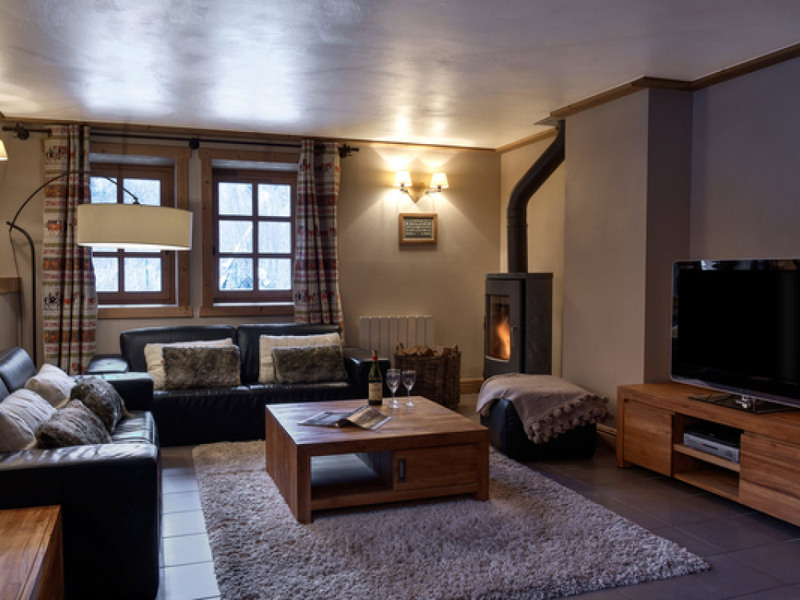 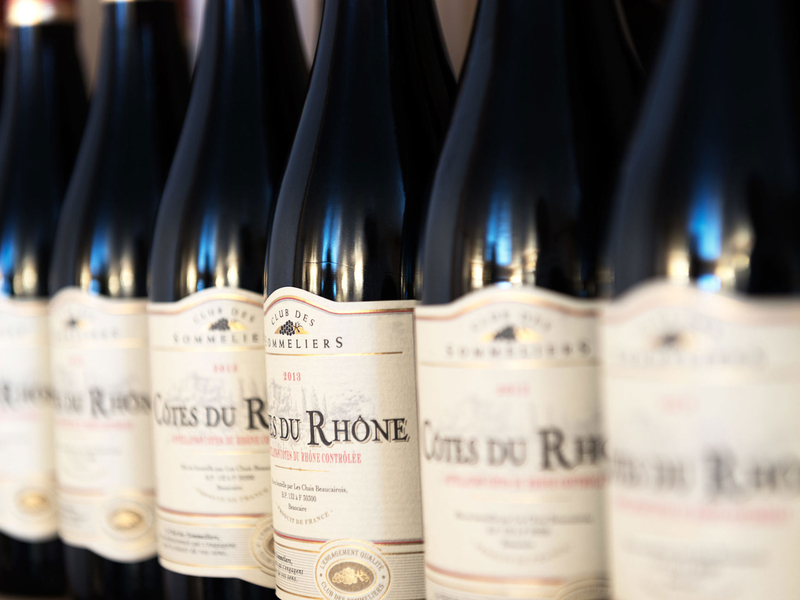 Access to the slopes and Meribel\'s bustling nightlife could not be easier – the chalet is ideally located in Meribel town centre. 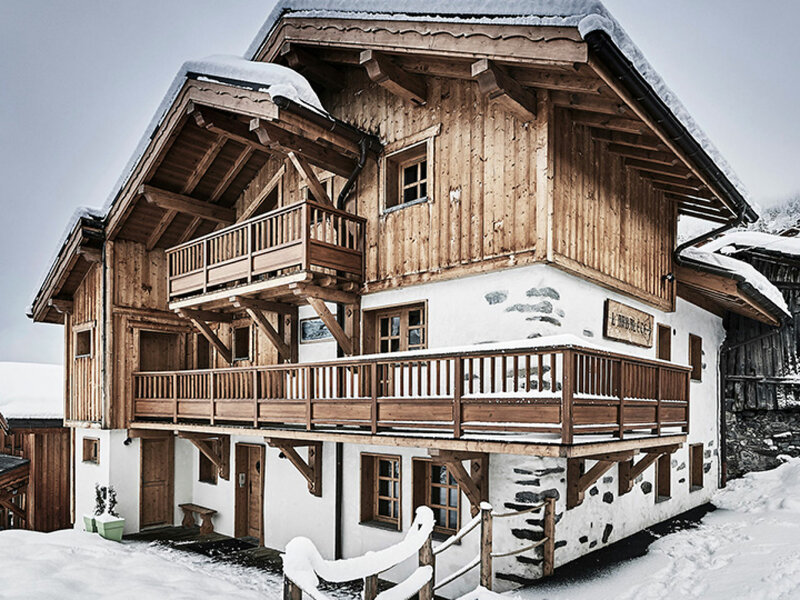 Weeks 7th and 14th January include a free ski Meribel Valley pass worth in excess of £200 each.